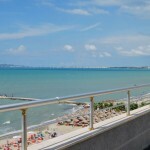 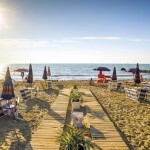 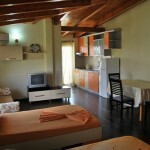 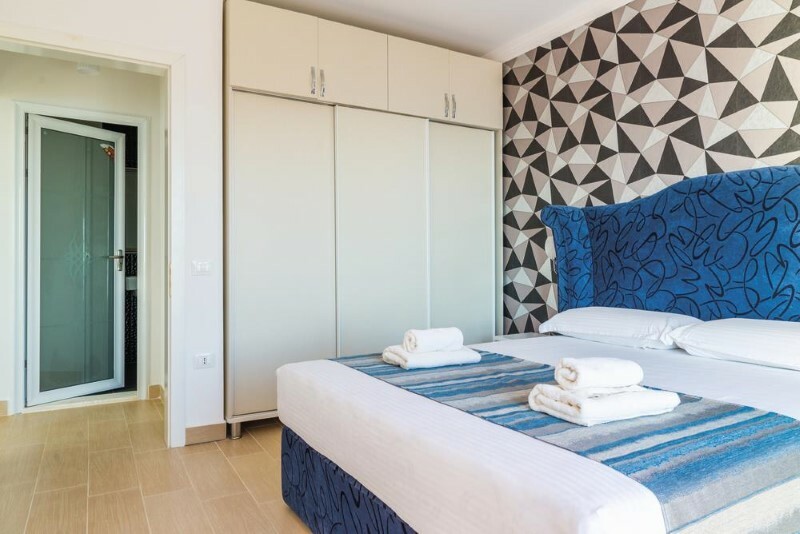 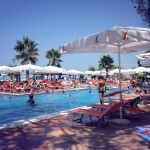 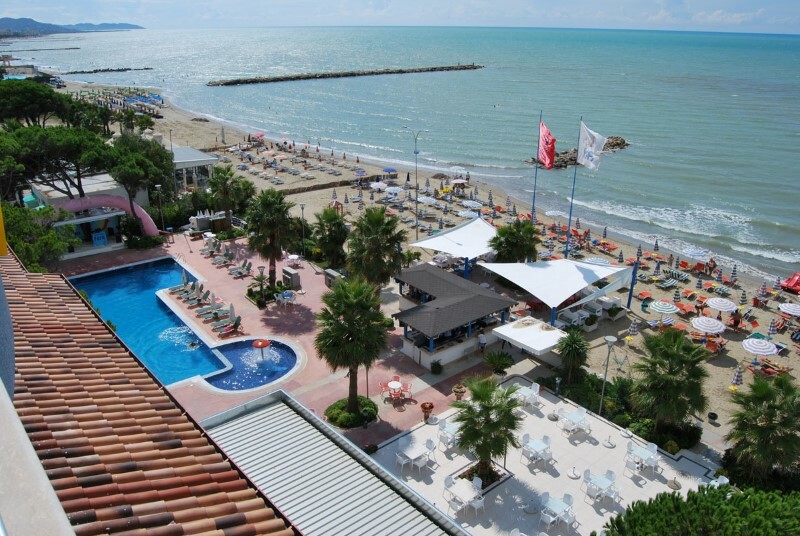 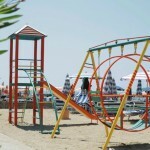 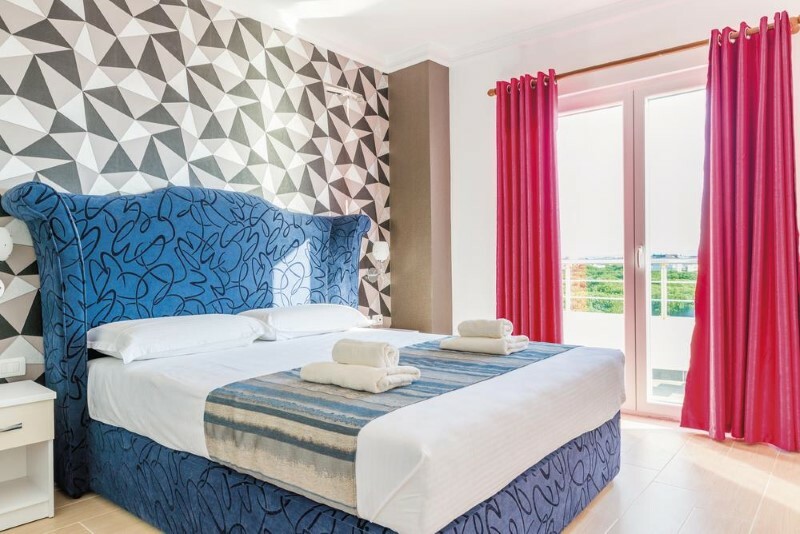 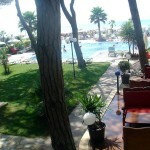 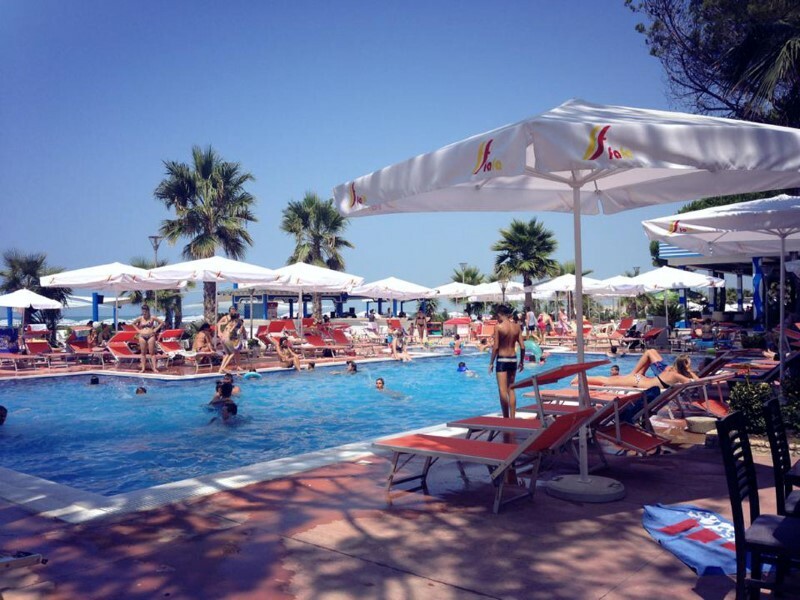 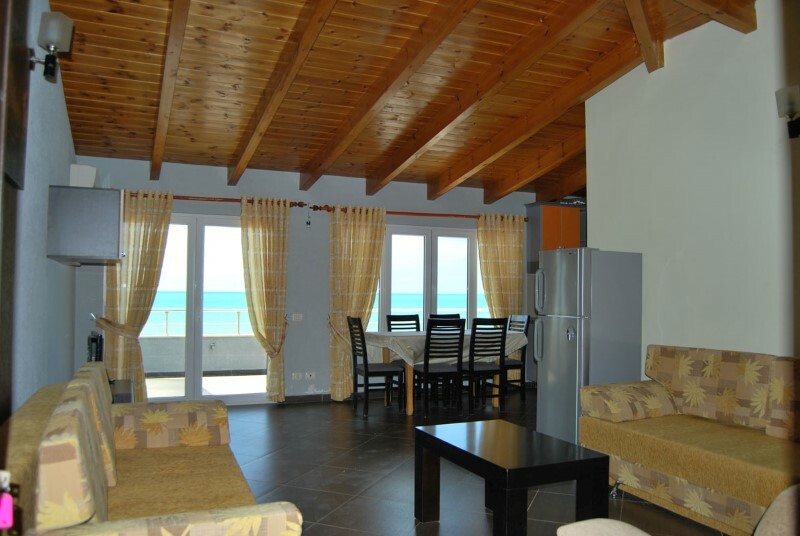 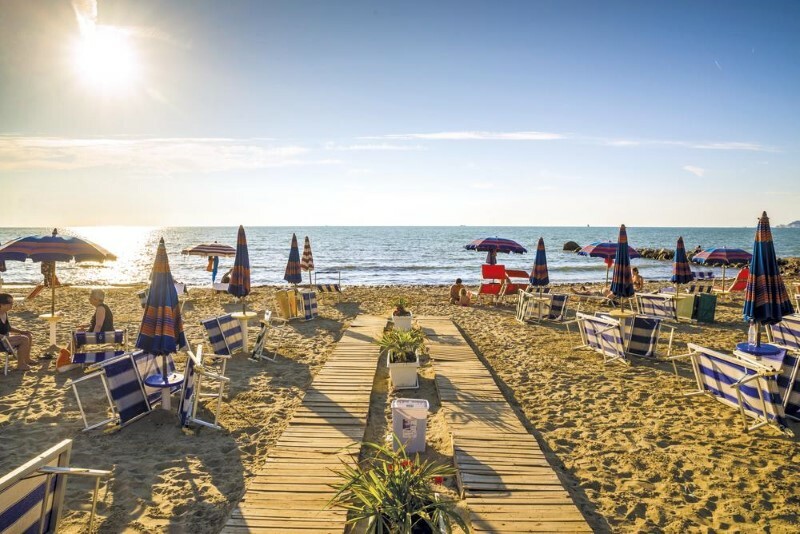 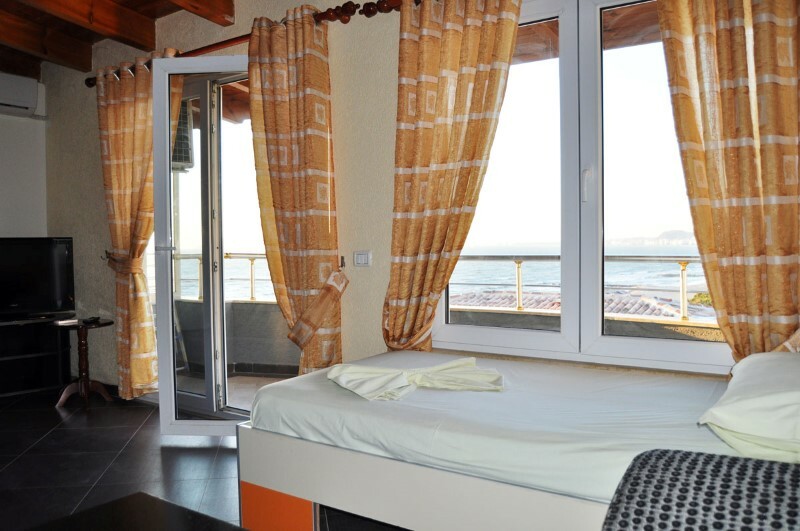 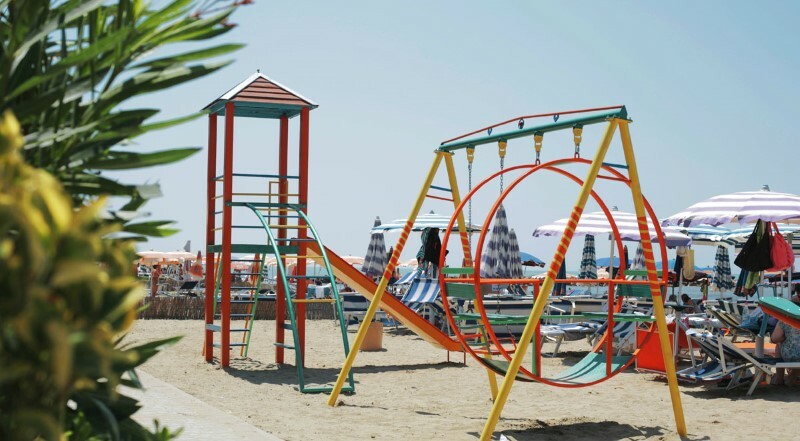 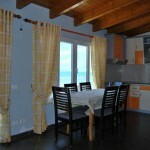 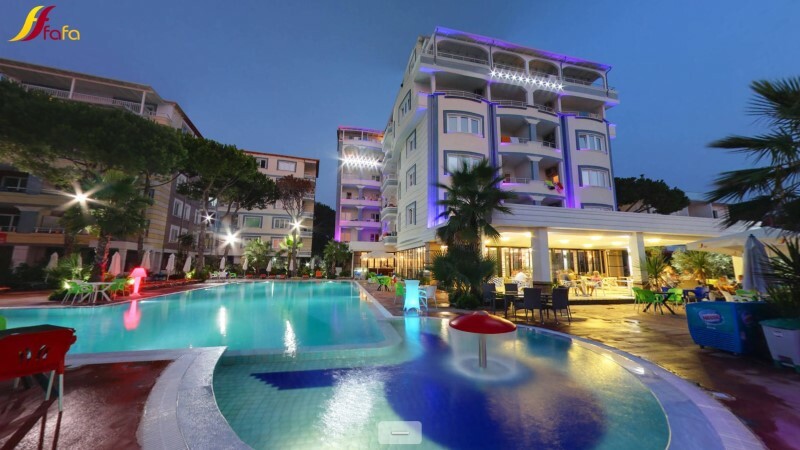 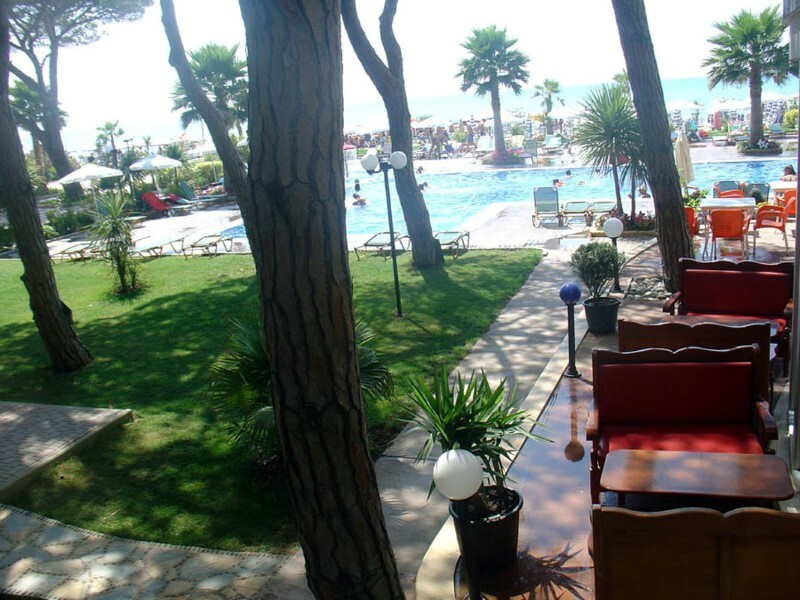 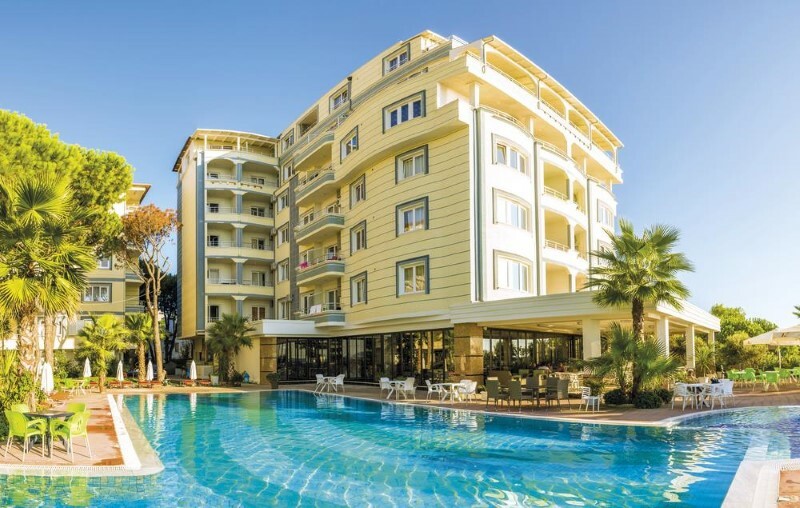 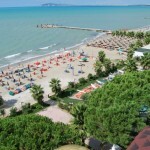 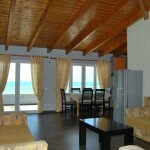 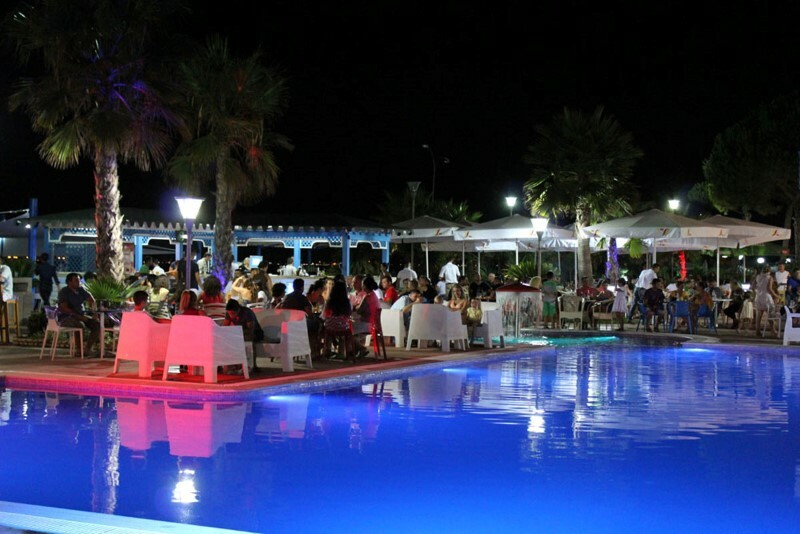 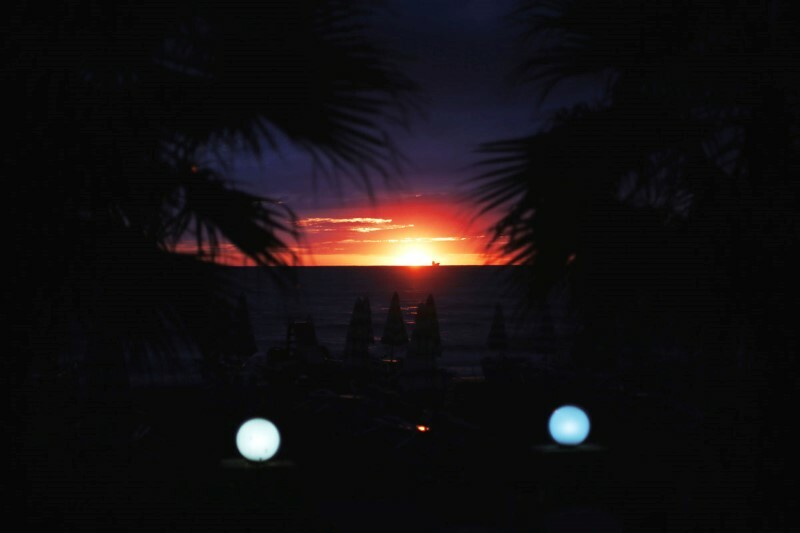 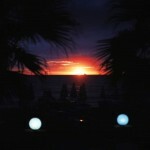 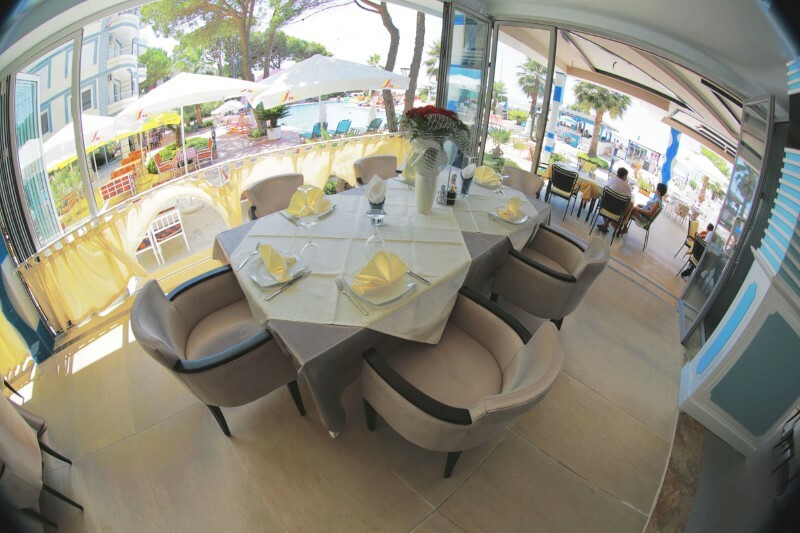 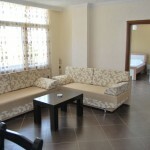 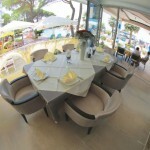 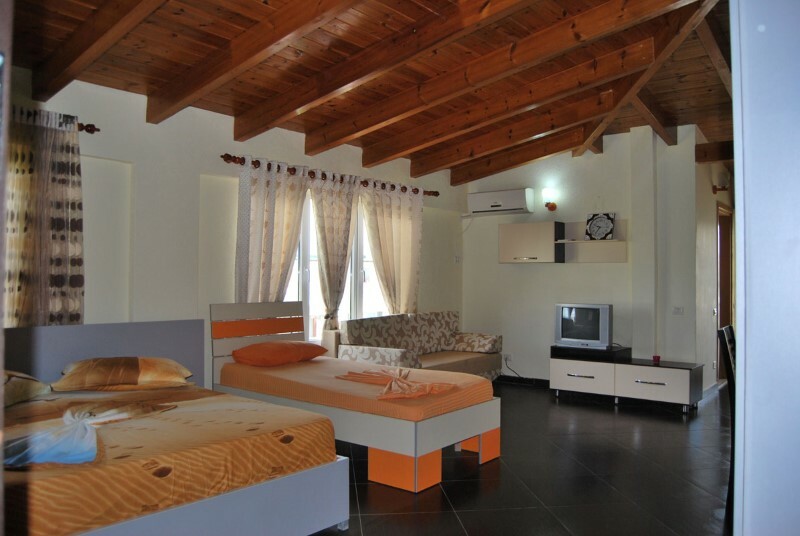 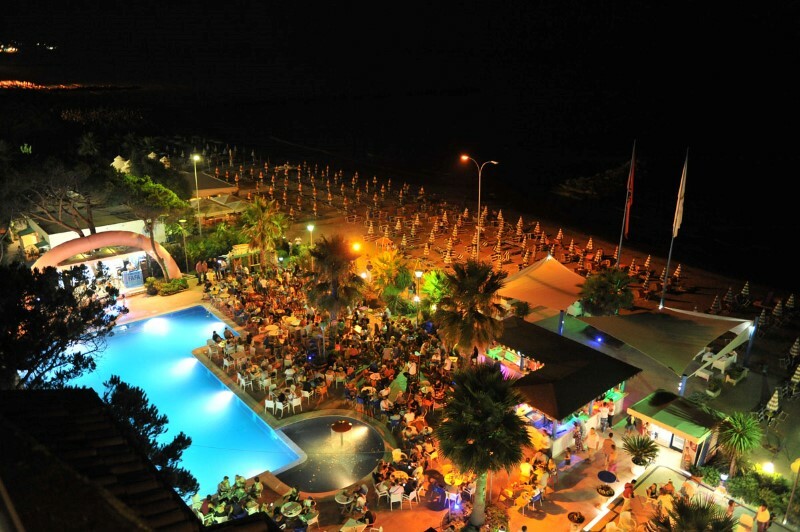 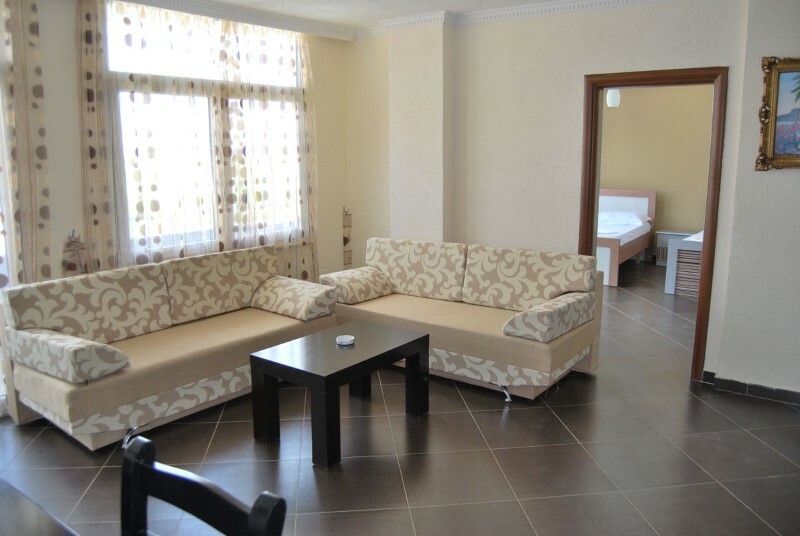 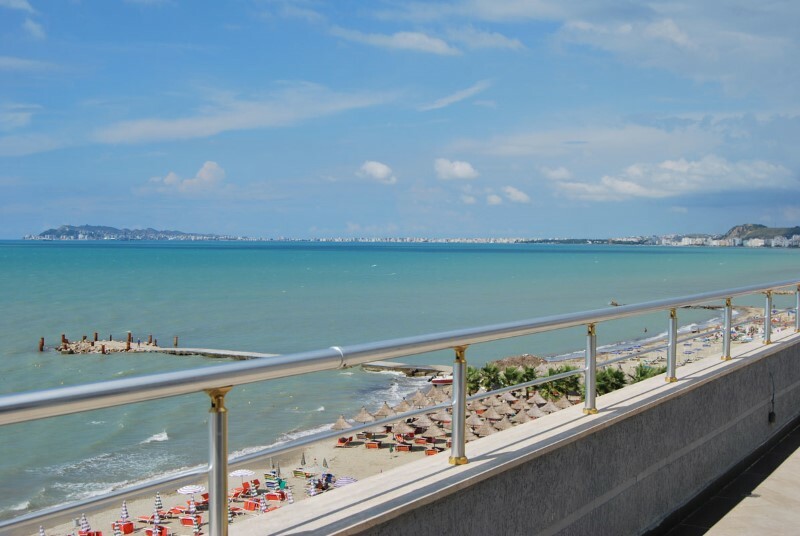 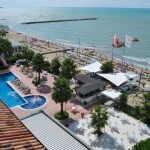 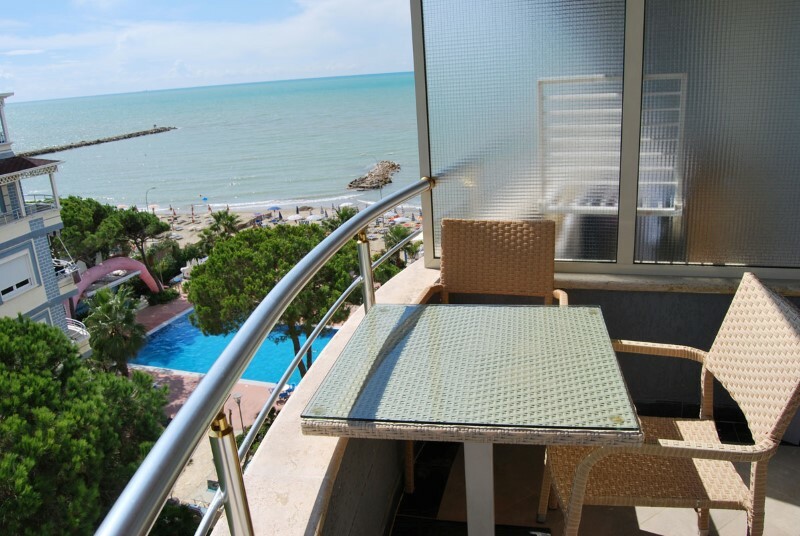 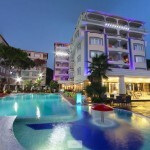 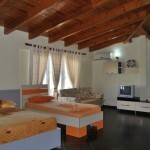 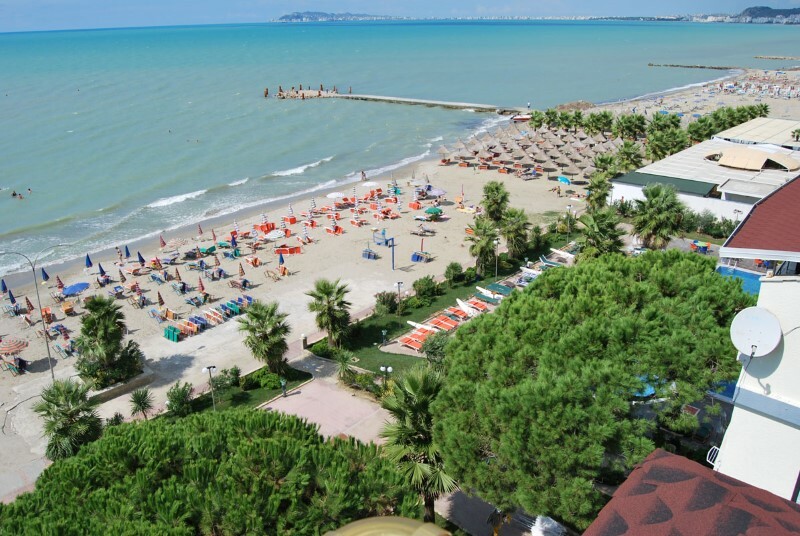 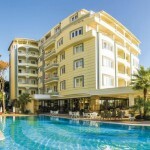 Fafa Resort is a complex located on Durres beach just 15 km away from the city center. 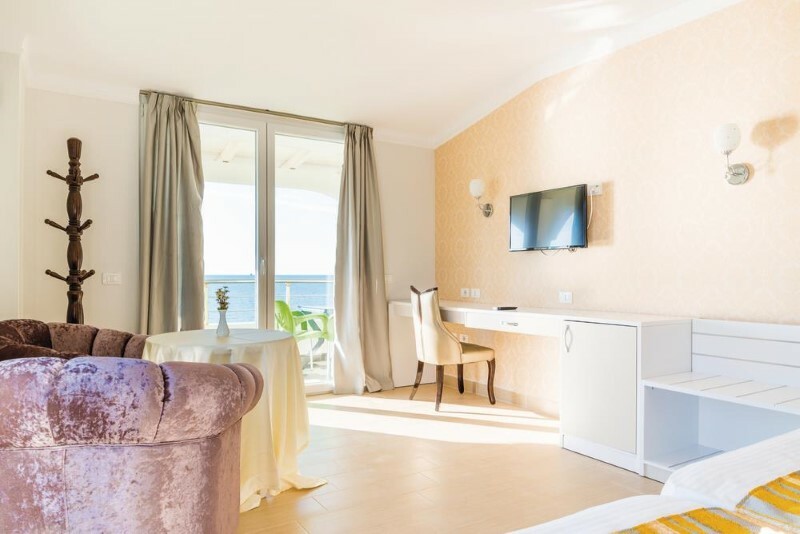 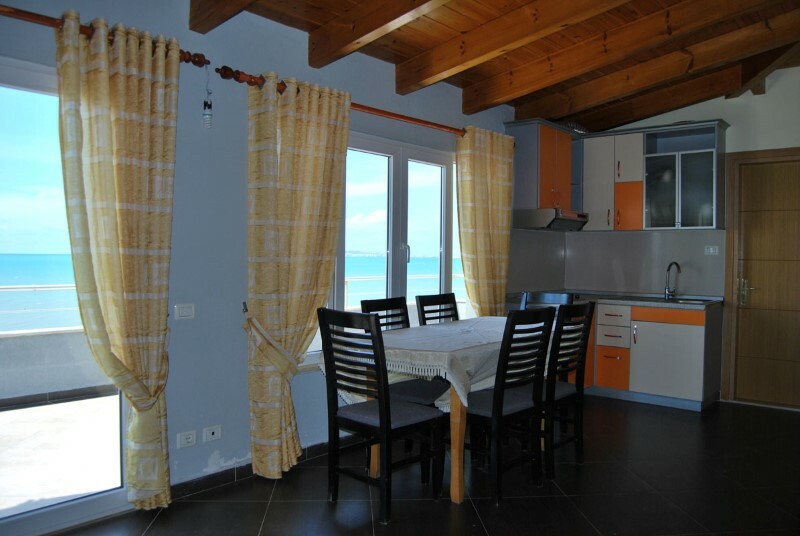 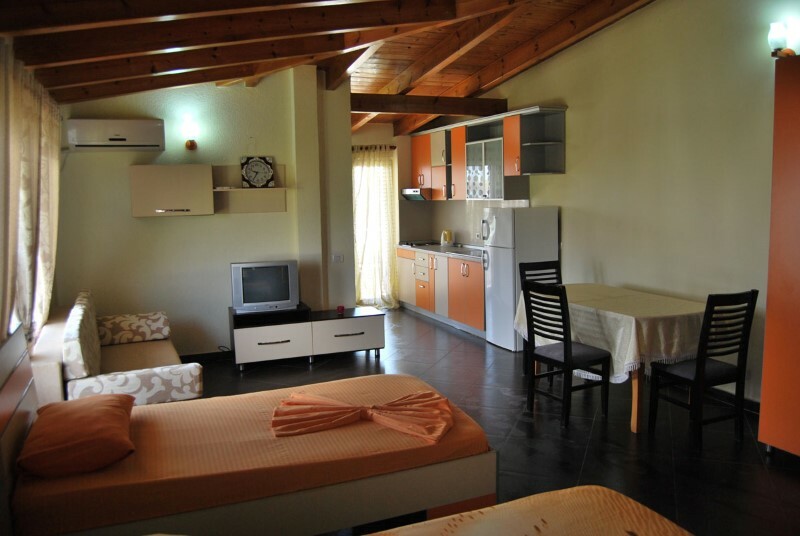 Silent and green area full of pine trees, private beach and swimming pool on territory make this place ideal for family holidays and vacations with children. 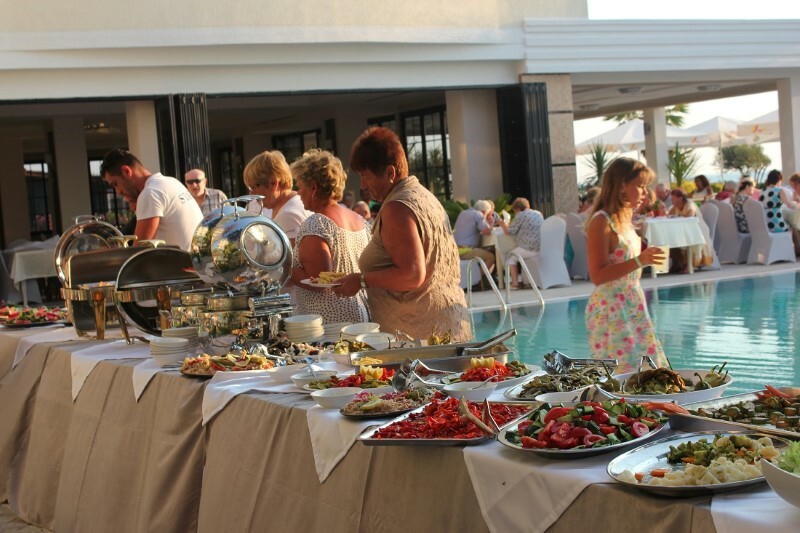 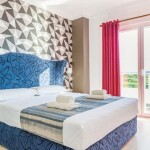 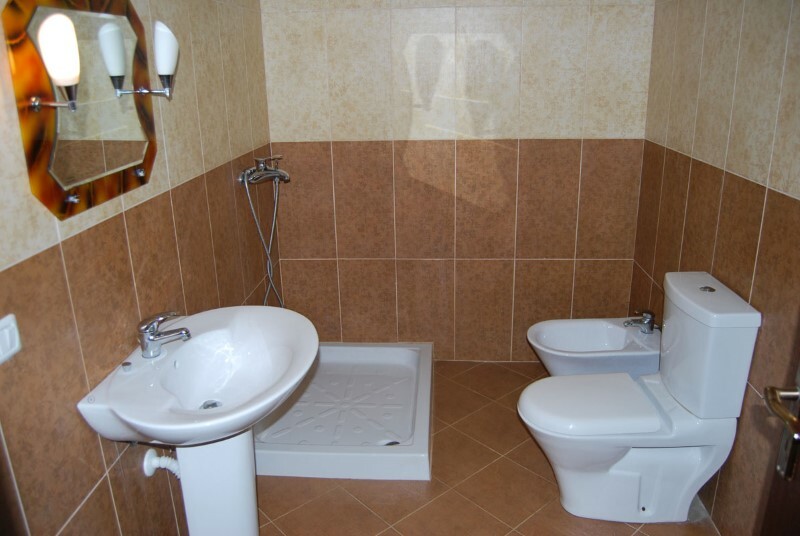 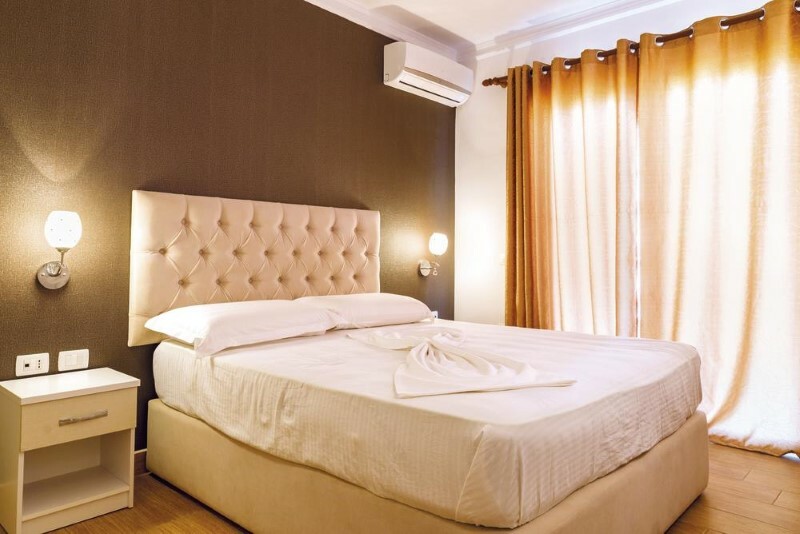 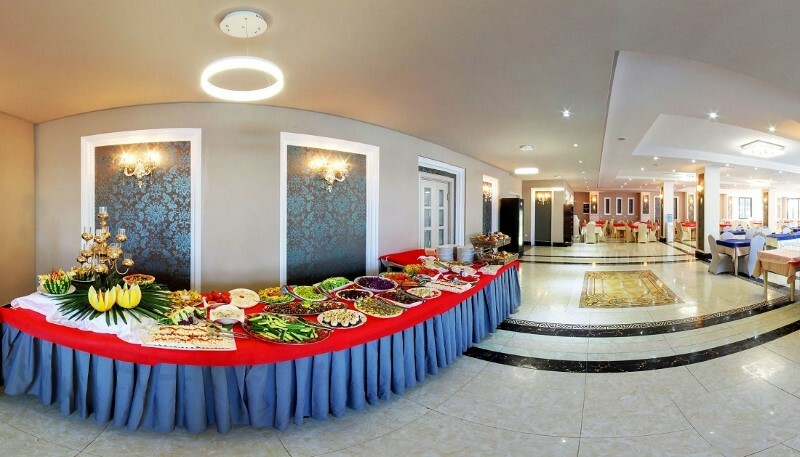 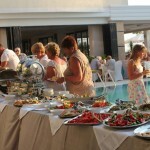 Hotel offers different meal options from B&B to All Inclusive. 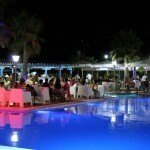 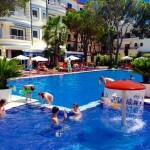 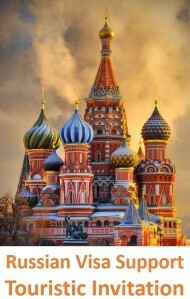 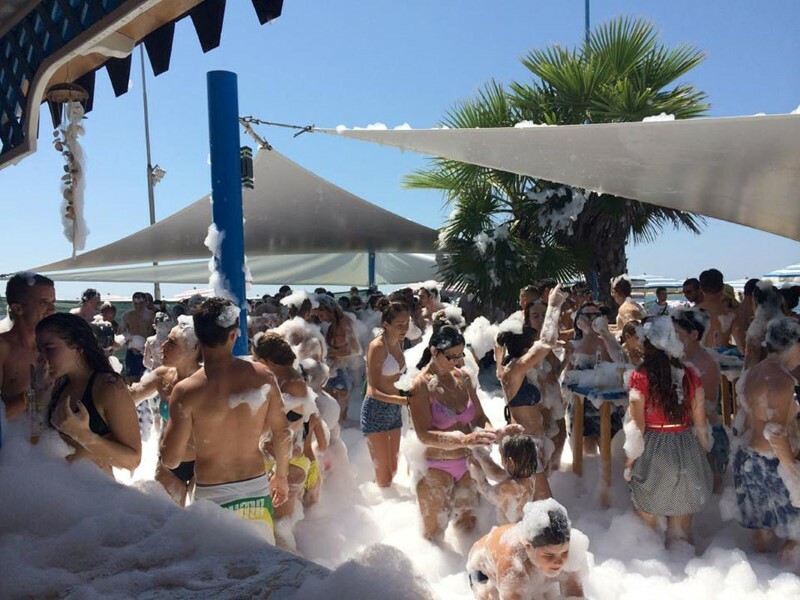 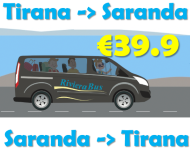 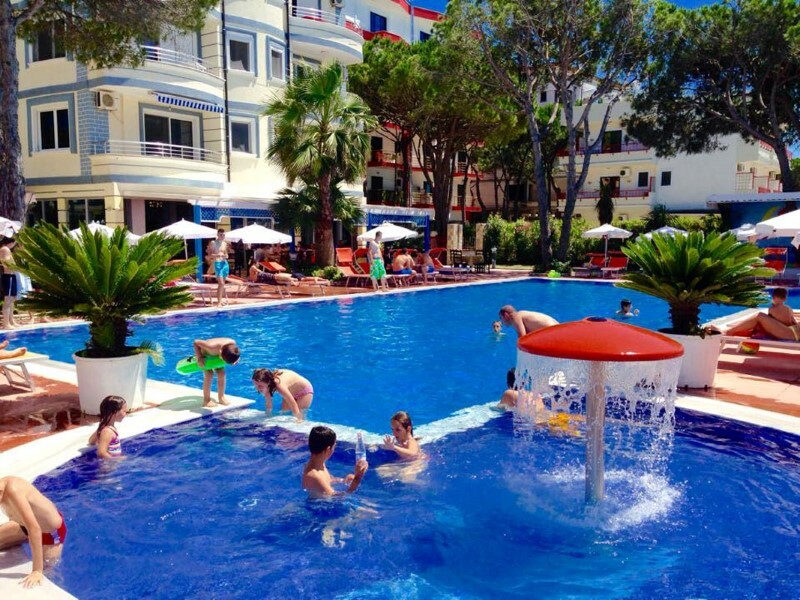 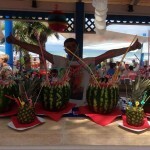 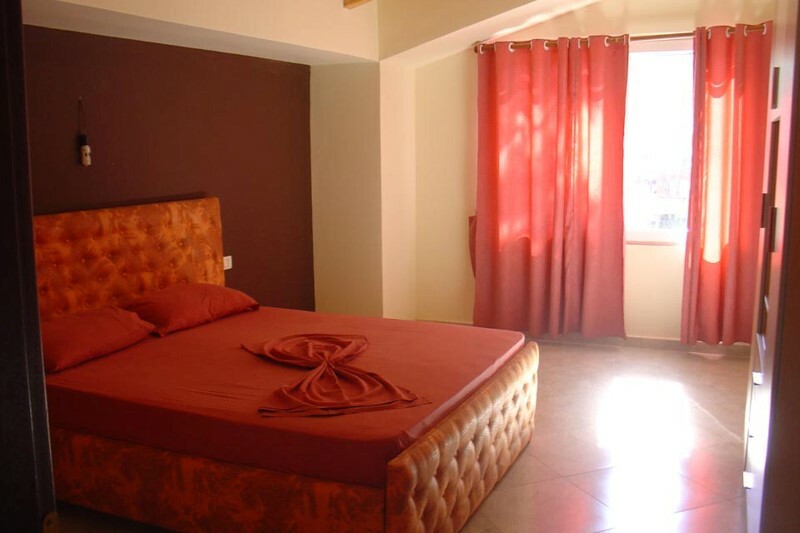 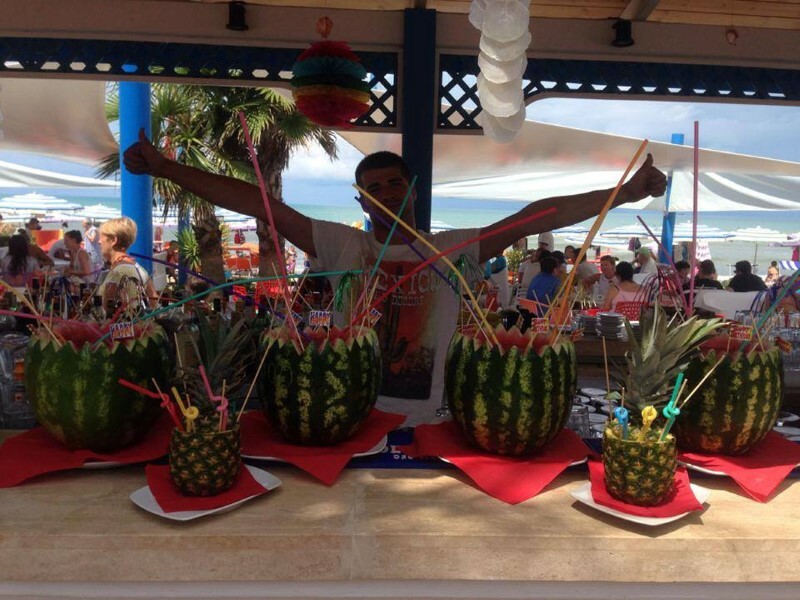 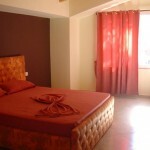 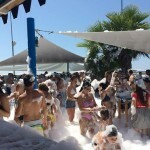 High standards of services, activities for children and entertaments for adults.